Threeway combines two of the UK’s leading players with one of the North’s most experienced bandleader/composers, Ben Crosland. Ben formed the trio in 2004 with Steve Waterman and Steve Lodder, two long term associates, in order to explore the subtle and open possibilities of a jazz group without drums. The result is playing with acute sensitivity to dynamics and therefore fit superbly well with “Listening” jazz venues, exploiting superbly the acoustics of Wentworth Church. 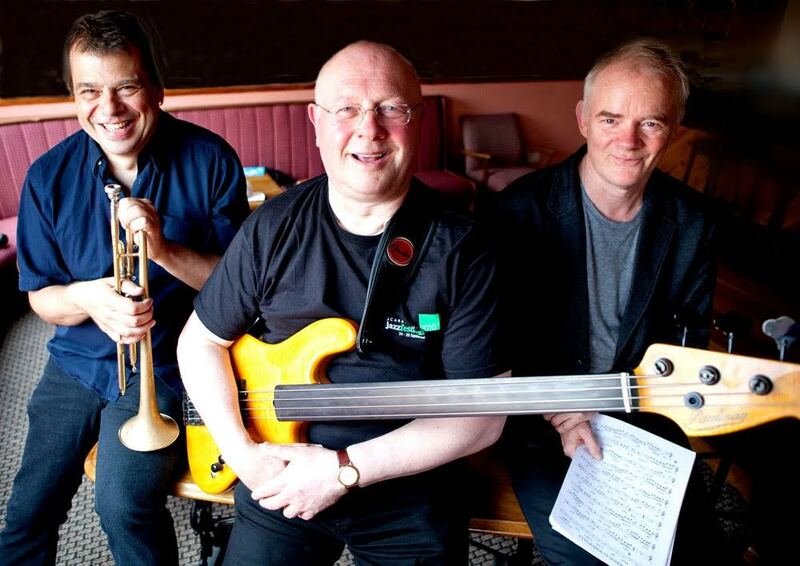 Threeway Trio performed in Wentworth in 2010, and we are delighted to welcome them back in 2016. Note: A pre-concert talk will be given by the artists at 6.30 pm to explain their unique approach to their music.